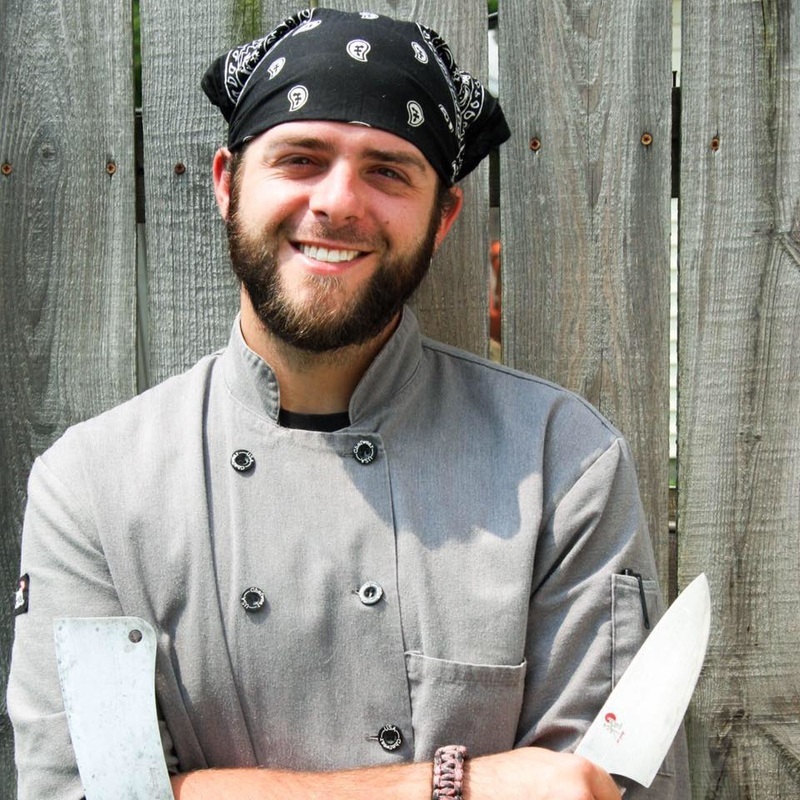 Chef Jason Winterfeld has been working in the industry for over 16 years. He began as a banquet chef at Northstar in Huntington. From there, he went on to work at Orchard Ridge Country Club and The Landmark Banquet Center in Fort Wayne. He eventually rose to Executive Chef of The Twenty at the Charley Creek Inn in Wabash, where he specialized in fine dining from 2011-2016. ​Winterfeld is dedicated to serving up the very best food, made from the best ingredients. Hard working, passionate, and able to make anyone's taste buds sing, he is excited to bring his cooking back to his hometown and bring Huntington a little "taste" of something it has never had before.